It is formulated to protect plants against cold stress in cold and frosty conditions, allowing growers to achieve good results all year round. VitaLink Heat contains betaines which act as osmoprotectans, these play an important role in plants, protecting them from the damage and stress caused by cold conditions. The presence of seaweed extract facilitates an early response in the plant to allow it to cope better with cold stress. 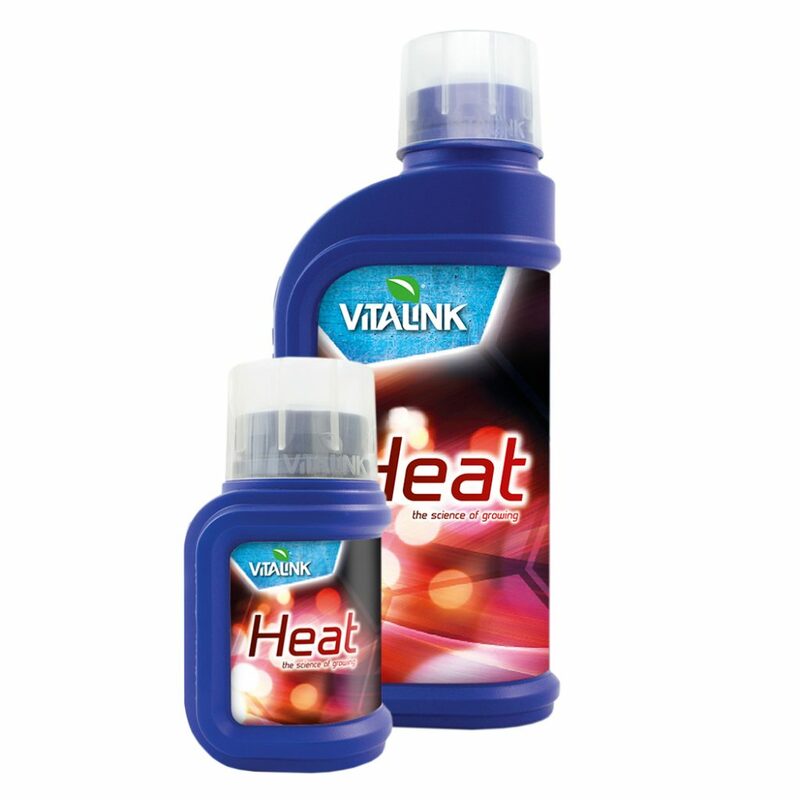 Vitalink Heat also contains gibberellins and auxins which are plant growth hormones. 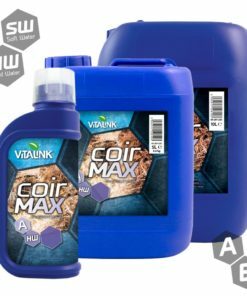 These together with amino acids and humic acids enable the plant to sustain photosynthetic rate and growth rate even under stressful conditions. 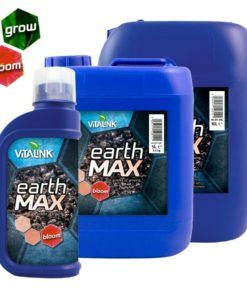 VitaLink Heat stimulates the growth and development of side shoots and roots, and helps to prevent flower abortion during the winter months. VitaLink Heat also contains sulphur which is a macronutrient necessary for chlorophyll, vitamins and amino acid formation. 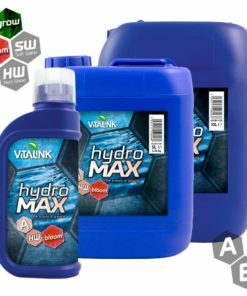 For best results start using VitaLink Heat prior to a cold period (this can be several weeks in advance) alongside main nutrients. Use 4 ml/10 L, always add to fresh solution. 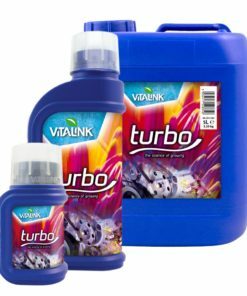 VitaLink Heat has a cumulative effect, when used regularly your plants will build up their tolerance to cold temperatures. When a sudden temperature drop occurs VitaLink Heat can be used as a foliar spray for fast protection. Spray at 5ml/L as a fine mist, do not spray to run off. This will not be as effective as regularly preventative usage but it can help you to salvage your crops. DO NOT use with Vitalink Chill. 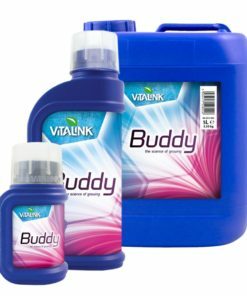 If used with Vitalink Hydrate use half the dose rate of each, failure to follow this instruction may result in plant damage.